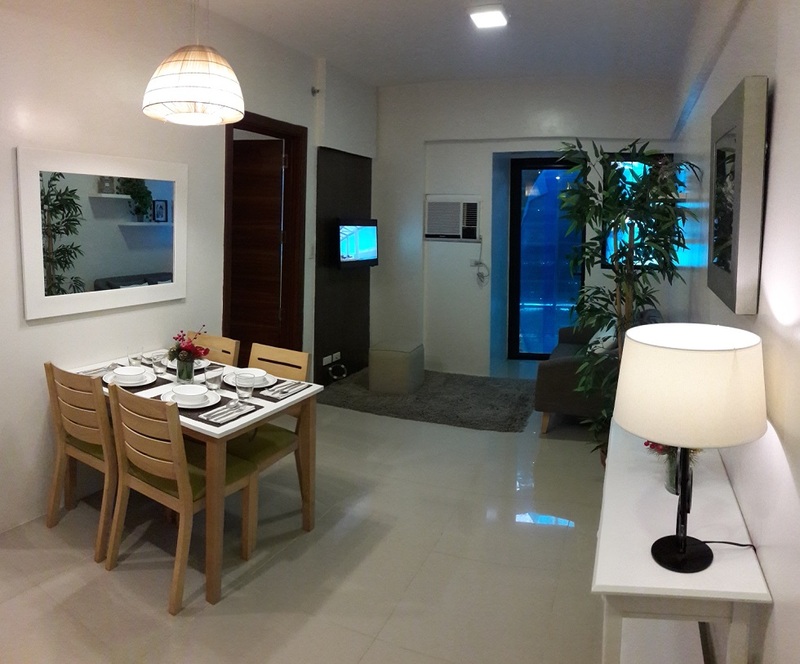 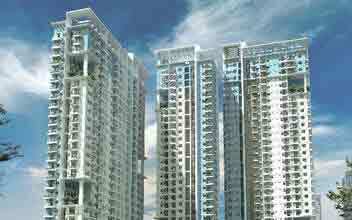 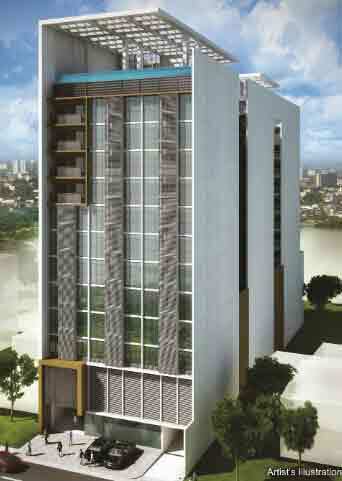 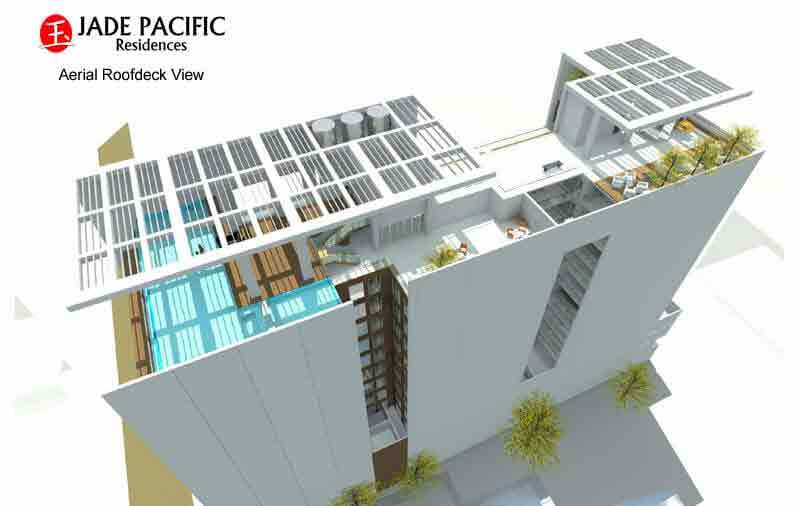 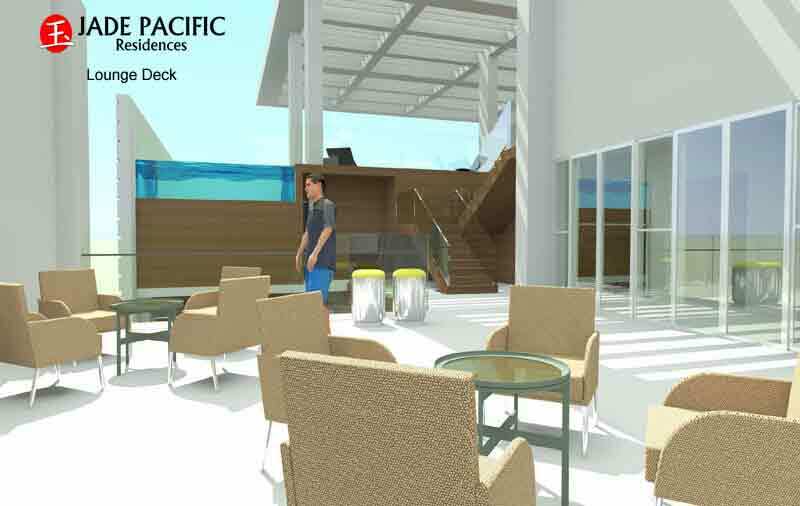 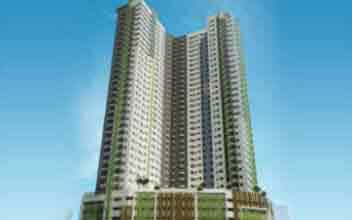 Jade Pacific residences are located in P. Tuazon Street, in San Martin de Porres, in Quezon city in the Philippines. 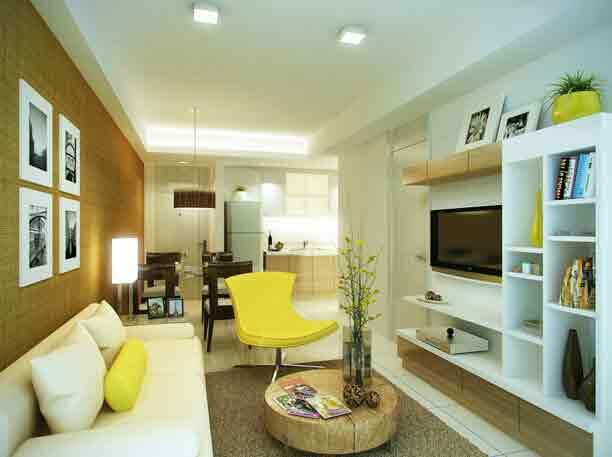 The Jade Group is the master minds behind these residential developments projects in the city. 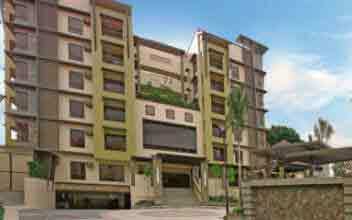 It is considered as a gem in the midst of the city life. 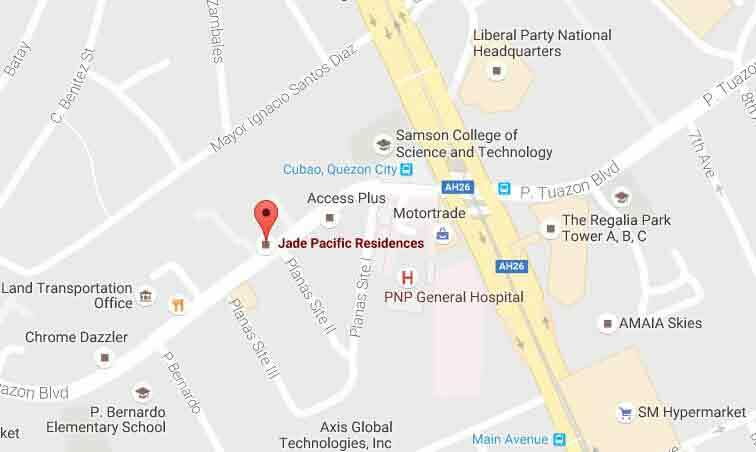 It is crazy and residents in the city are scrambling to own a piece of the Jade Pacific Residences. 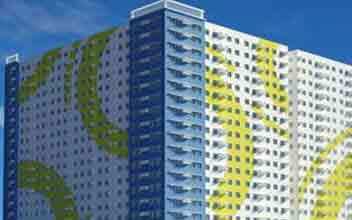 The Jade Residences High rise buildings shape and mold the city of Quezon. 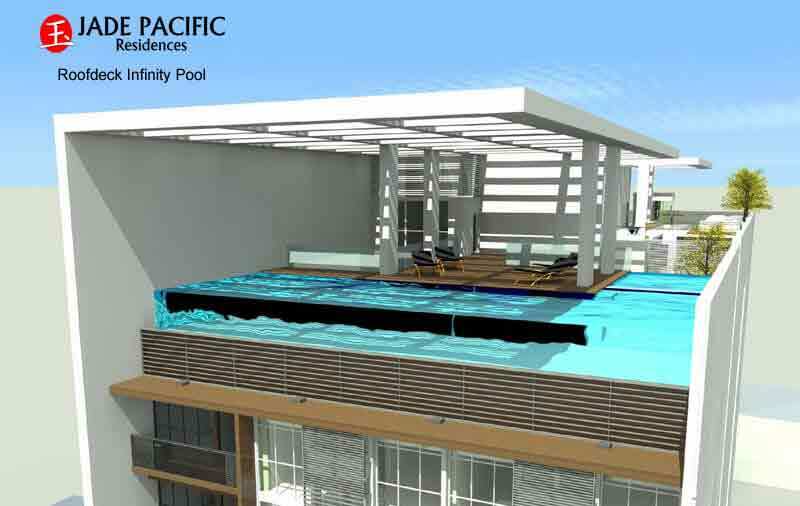 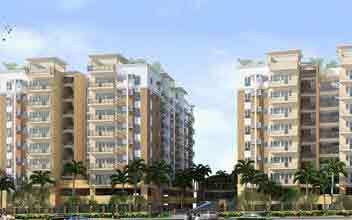 The residential stretch of these residential condos was developed by the Jade Pacific Holdings Group. 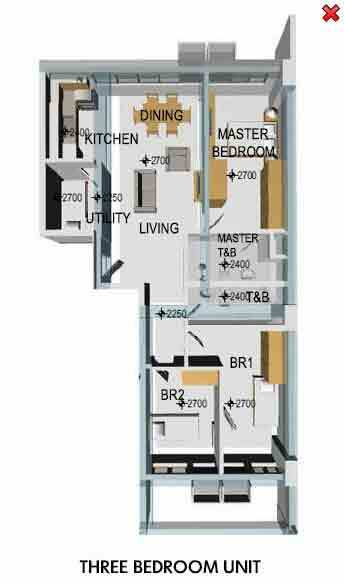 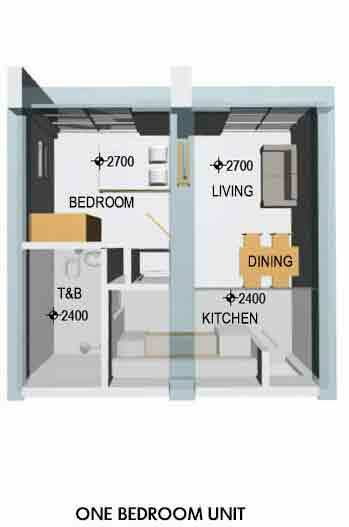 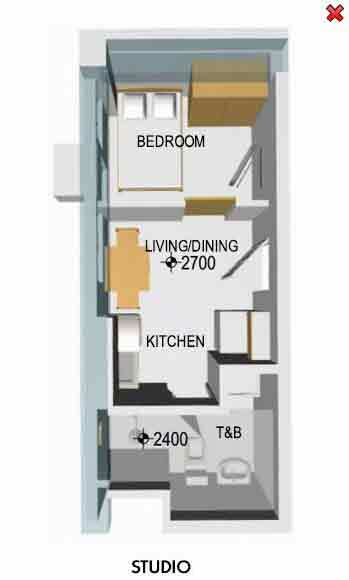 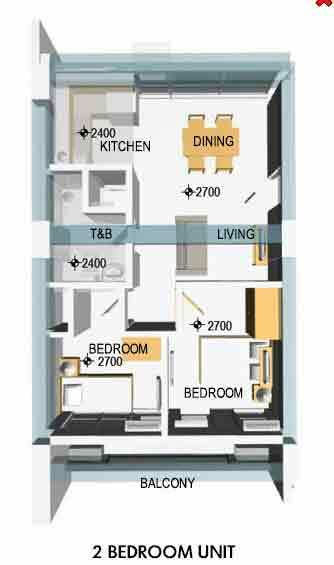 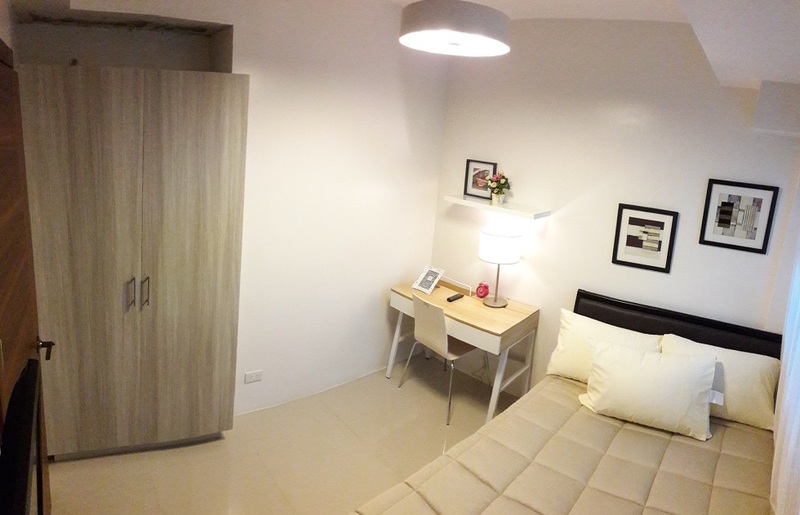 The residence condos are also offered at very cheap residents. 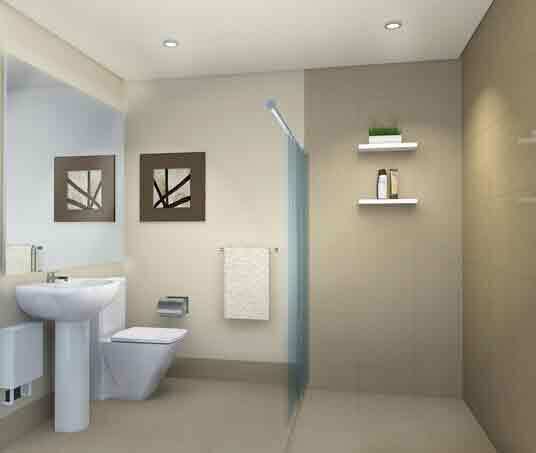 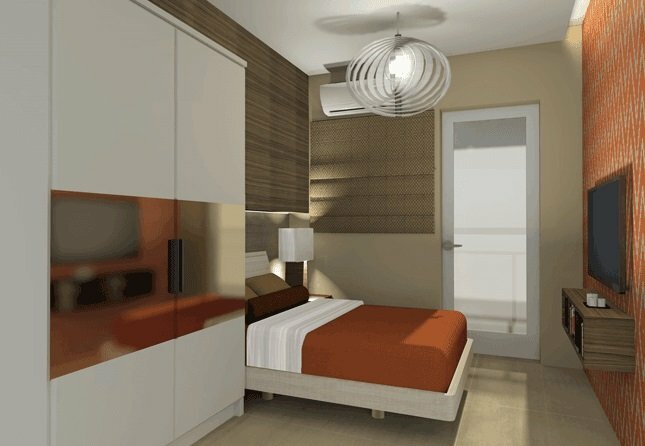 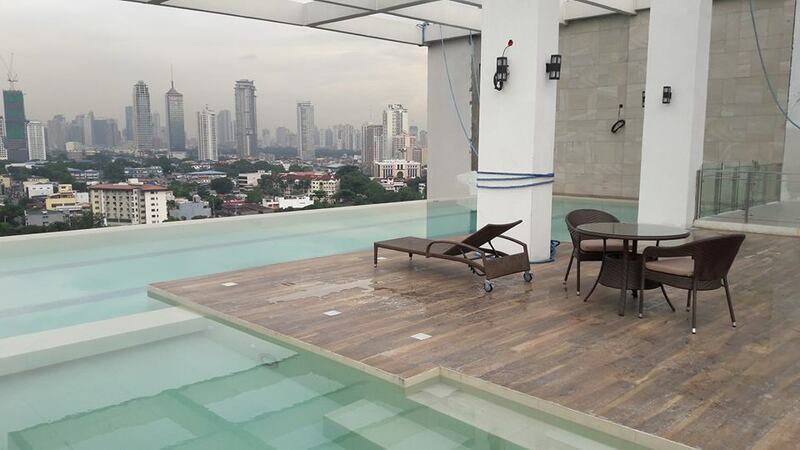 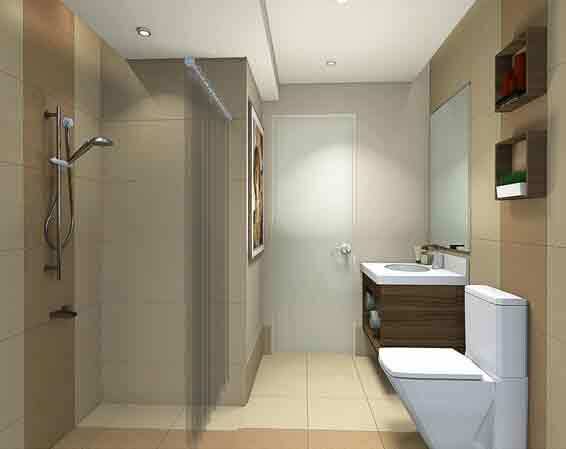 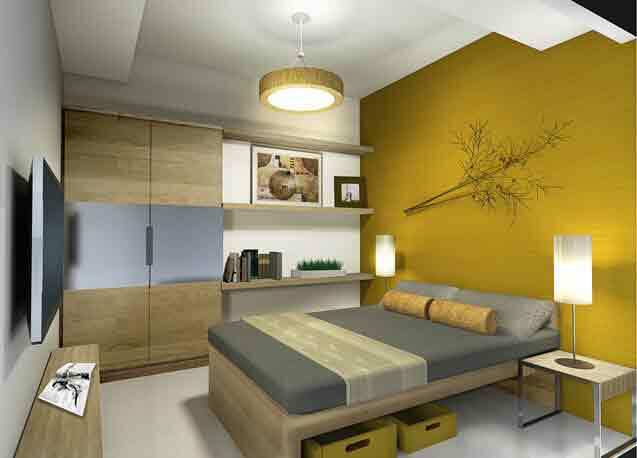 Be excited and live in comfort at the Jade Residences. 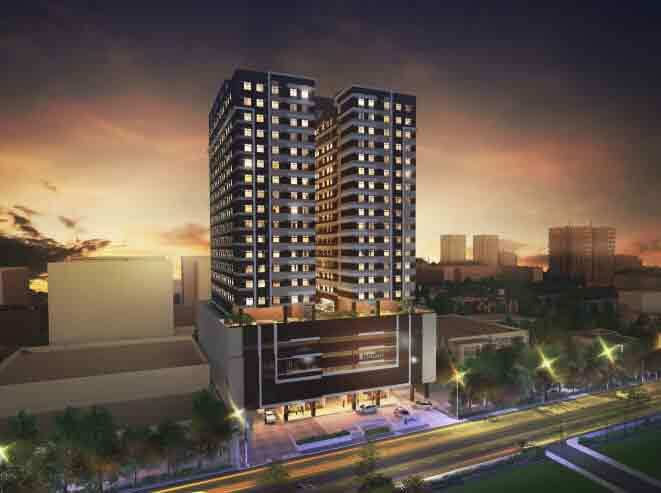 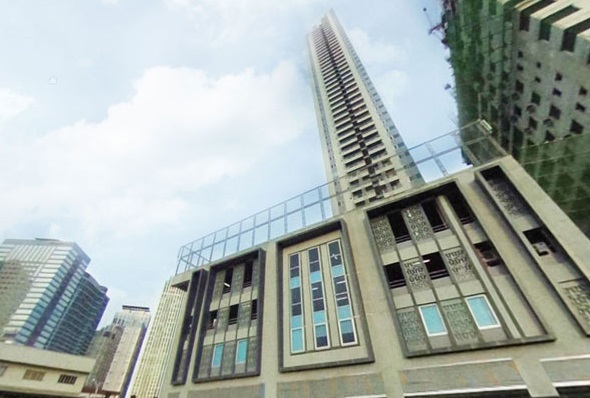 It features a single tower with a total of thirteen floors of residential condo units. 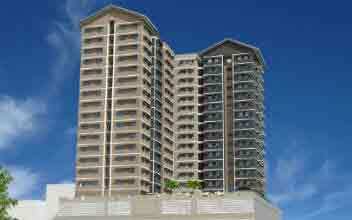 There are a total of eighteen condos on every floor. 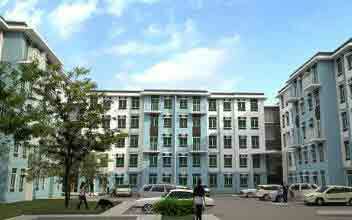 It is one of the ideal places to live in the city. 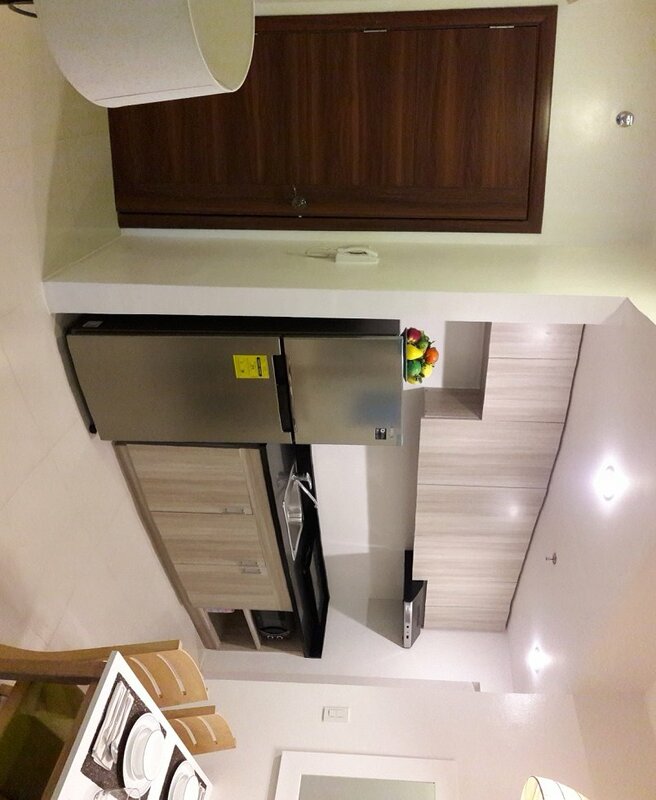 The Jade Residences is equipped with all the requirements for a luxurious family life in complete privacy and security with high security and surveillance twenty-four hours in a day. 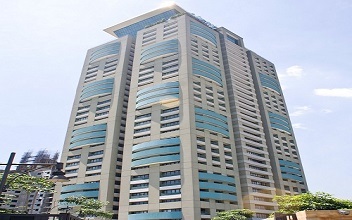 It is well connected to the Araneta center, the Cubao station, and the major bus depots, schools, hospitals, universities, churches, religious places of worship, government offices and government institutions, shopping centers, retail shops, commercial and business establishments, restaurants, theatres and much more in the city. 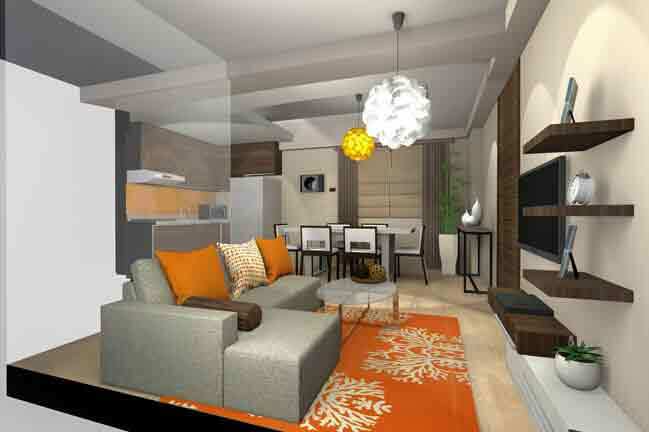 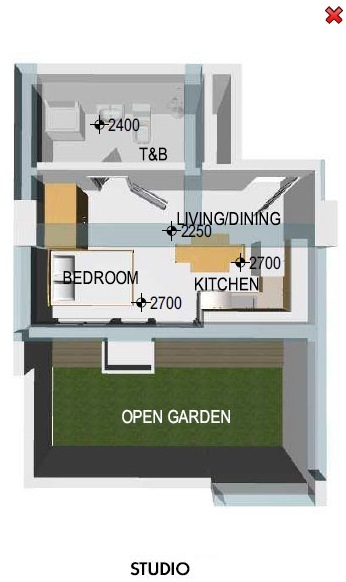 The sizes of the lots at the Jade Residences range from 20.15 sqm to 86.60 sqm at Php 1.6 Million to 7.1 Million.